We all know social media can be an incredible time drain. And yet it can be so useful for your business. 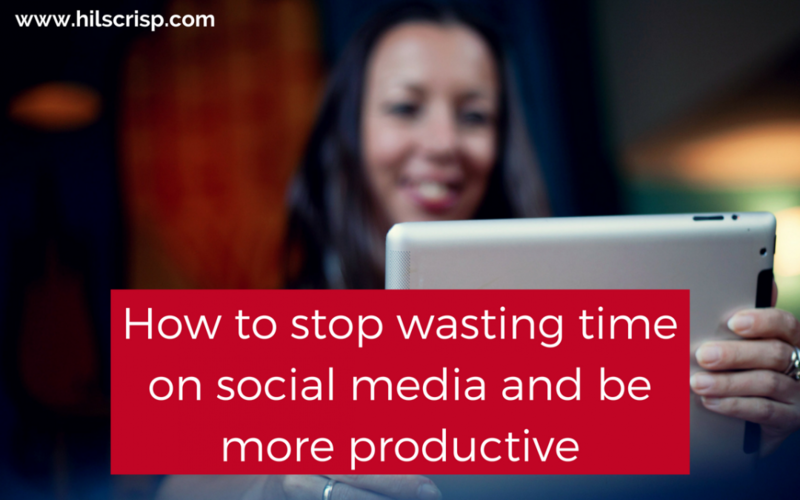 In this blog or video (scroll down), I’m going to give you 3 top tips on how to stop wasting your time on social media and make the time you do spend, more productive. Social media is actually designed to be addictive. It is designed to keep you (the user) on there for as long as possible, consuming content, engaging and connecting. Many studies have shown that being on social media gives us a hit of dopamine – a neurochemical known as the “reward molecule” that is normally released after certain human actions or behaviours, such as exercising, or setting and achieving a goal. If you want to learn more about it (as it’s really quite interesting) just Google social media + dopamine. So, it isn’t your fault! In order to try not to waste time on social media, you have to pull against the forces of nature! I get that social media is an important marketing tool, but I’m sure you have a hundred other tasks that will help you to more quickly achieve your bigger business goals. You need to keep your eyes on them and not get lost in the social media rabbit-hole! It’s difficult because the lines are blurred between personal and professional on social media so you can start off doing something work-related and quickly end up doing something personal without even realising it! So, here are my three tips on having a boundary around your precious work time, which will help you stop wasting so much time lost on social media and will help you be more productive for your business when you’re on there too. #1 Be boundaried about the amount of time you spend on social media when you are working. Get into the habit of checking your accounts just say 3 times per day, instead of constantly or several times per day – and if you don’t think you do that, spend one day tallying up a mark for every time you check a social media account and just see how many times you look! To go on social media just say 3 times per day set a time boundary, say 15 minutes, then set a timer as it will keep you more focused instead of wandering off watching cat/dog videos – which you can totally do if you have time left! Think if you did this 3 times per day, that would add up to 45 minutes per day! That’s actually a LOT of your working time. You really want to ensure it is productive time! #2 Turn off noisy notifications, especially on your phone – no bleeping, buzzing, vibrating etc. It is a distraction and will likely cause you to want to know what it’s about and cause you to want to look. Even the buzz can give us a hit of dopamine apparently! You then take your focus away from what you’re doing and it takes a moment to re-focus again on whatever you were doing – so you’re losing precious time. Be really clear what the purpose is of you going on social media at that time. There are a couple of core ways you probably use social media for your business; regular checking ie notifications and specific activity. Eg are you going on there to promote your workshop, to schedule your posts or to post a photo from a networking group you went to? Or is it just to check your notifications? Perhaps check notifications 3x per day and then once per day (or part of one of those 3 times that you go on social media) you do something specific which actively promotes your business. I suggest in your regular checking slots to scan your notifications and react to posts and comments etc that are relevant to you and to make sure you are replying and responding. 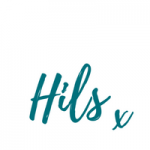 Then maybe once per day have a list of say 5 Facebook groups (or #s on Twitter or whatever your focus is on that day) that are where your ideal clients are and pop in to see if there’s anything you can interact with, comment on or help people with. This is online social networking – getting to know a few people better, rather than trying to know everyone but not very well. If you want to check out my video on How to use Facebook groups to network, find clients and promote your business without spamming! Go here. Be aware of how much time you’re spending on social media and what you’re actually doing when you’re on there. Make sure a lot of that time is spent with you actually promoting your business (directly or indirectly), ie sharing something of value to your audience or connecting with your audience. I hope that’s been useful. Please comment below and let me know how you’re getting on with implementing my tips. Thank you. If you found this blog useful or interesting, I’d appreciate if you would share it on one or more of your social platforms using the buttons below.